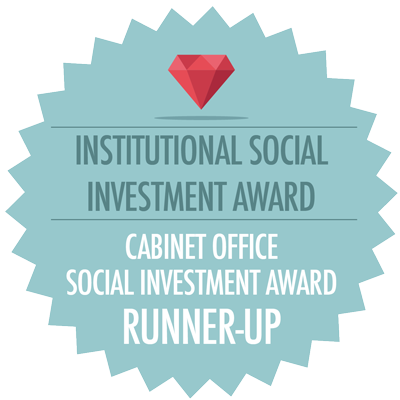 TCDS is not for profit company based in Totnes, Devon, that seeks to support the community in obtaining land, managing and imaginatively developing it, while also seeking to generate a social return on the time and money invested in these projects. 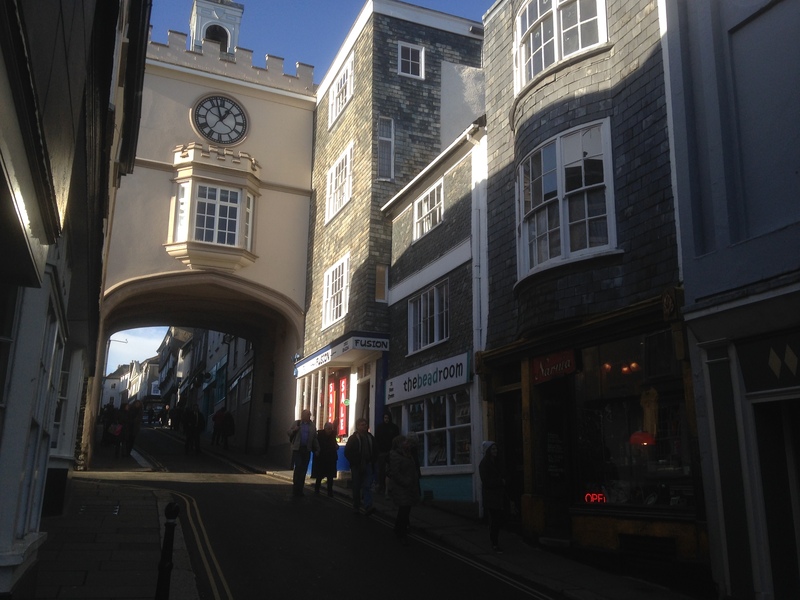 TCDS is perhaps best known for leading the Atmos Totnes project, facilitating the community in proposing the designs for the redevelopment of the former Dairy Crest site in Totnes. It is demonstrating how a community can be creatively engaged from the outset in a development project, and is already being seen by some as national best practice. 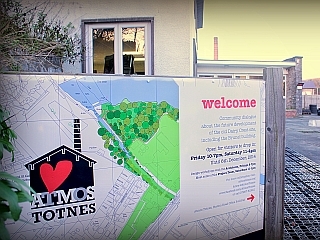 Atmos Totnes is following a new route to planning – the Community Right to Build Order. TCDS is rooted in its community. Its Directors are local residents and those working in many different aspects of life within the local community. 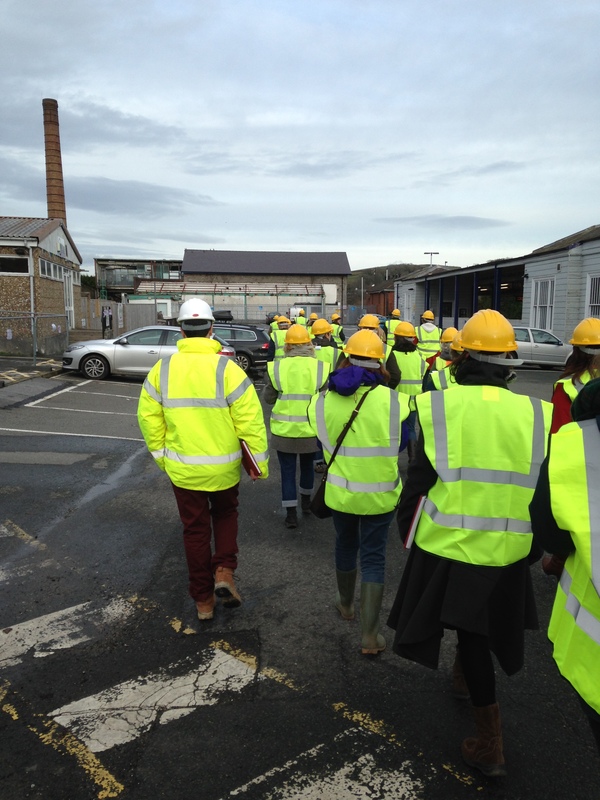 TCDS and our team and partners have come together to enable the processes connected with the Atmos Totnes initiative, committed to fulfilling the brief of the community. The Golden Iris team are pleased to invite you to a Bank Holiday Monday of fun (11am – 3pm) at the Elmhirst Centre, opposite KEVICC. All are welcome. 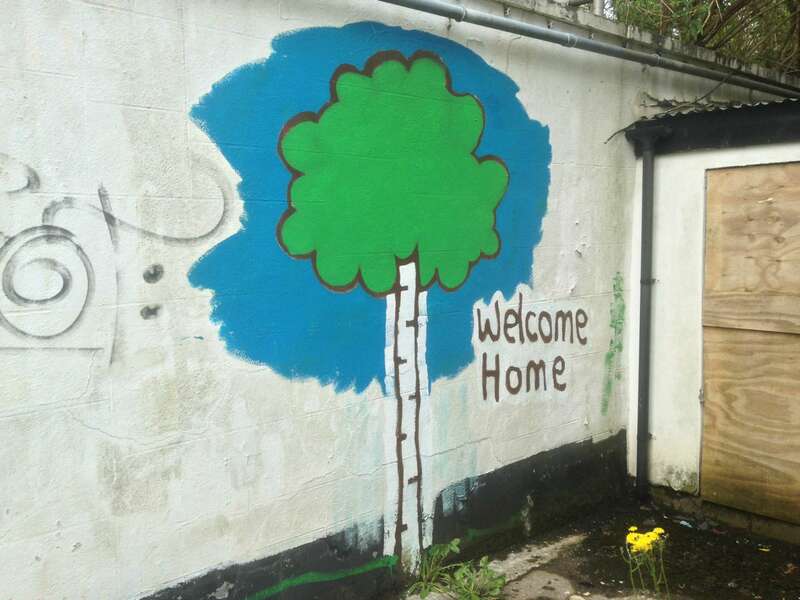 Over the last two years a dedicated group of young people have been working locally to provide creative spaces for themselves and other vulnerable people in the community. They are concerned by the increasing challenges they see around mental health which as they say “remain invisible to most”. The aim of the Golden Iris team over the next few weeks is to renovate the building. The doors open on the 18th February for a week of intensive work, skills sharing, training and volunteering to celebrate the start of a transformation that will take several months.